How to fix Windows Error 1406? Home / How To / How to fix Windows Error 1406? Error 1406 occurs mostly when user is tries to install a new program that uses the Windows Installer runtime. Official Microsoft documentation gives almost nothing about this error. Microsoft says error 1406 may happen on extremely ancient Windows versions like Windows 95, 98 or ME because of registry values limit (16,386 on Windows 98, for example). Using Windows Installer runtime 2.0 and newer solves this issue, but not to the modern Windows versions, thus the user has to figure out how to solve Windows Error 1406 during program installation by itself. How to Solve Windows Error 1406? 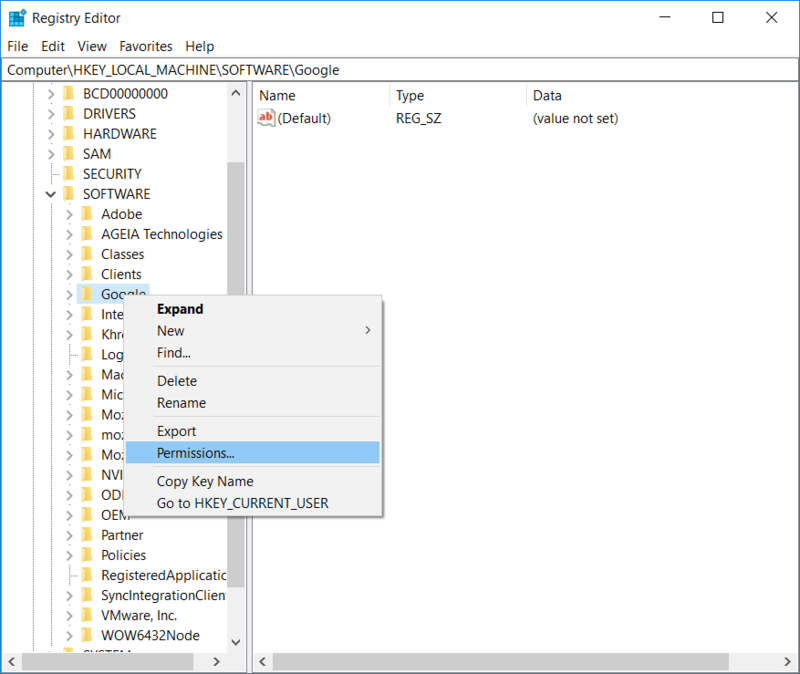 This error is related to the Windows registry and indicates that the system can’t write required values during the installation process because of insufficient access level. Usually, it says Error 1406. Could not write value to key or Error 1406. Setup cannot write the value to registry key. Here’s how to fix this. First, run installation file as Administrator. Right-click file and press Run as Administrator. 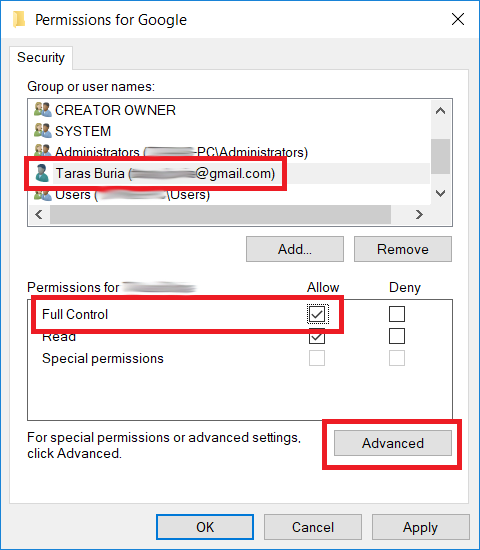 If your user has no Administrator privileges, you will have to type in Administrator password. Restart your PC and try to run the installation with Administrator privileges again. Don’t give up and don’t restart your PC again if the error refuses to go. Pay close attention to the error message. Usually, it shows a path to the key system can’t open or write. For example, HKEY_LOCAL_MACHINE\SOFTWARE\Microsoft\Windows\… Copy this path. 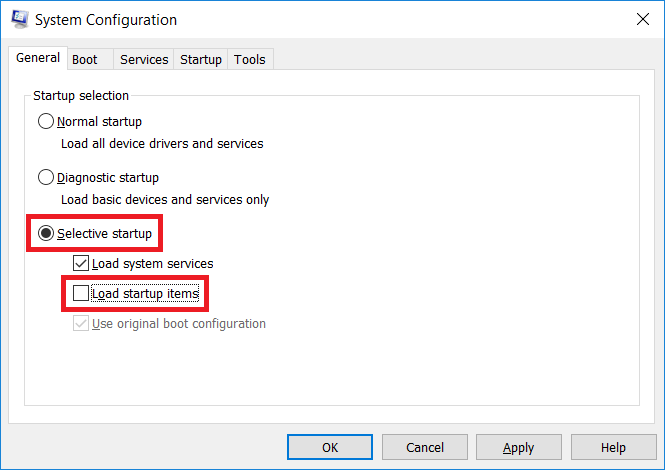 READ ALSO: How to Fix No Bootable Device Error? 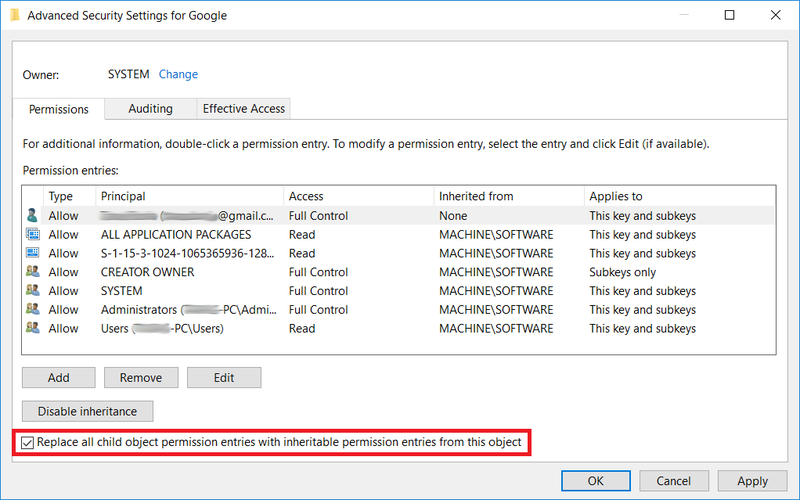 Select your user and check Replace all child object permission entries with inheritable permission entries from this object checkbox. Press OK and close all opened windows. Try to install the program again. What to Know When Choosing an SD Card? How to Rename PC on Windows 10? I tried all of these and it still would not install. I even tried Safe Mode. None of these worked for me. I was trying to install a SMTP. Fix it is the automatic troubleshooter application provided by Microsoft. It solves the issue automatically without any User involvement. Download the Fix it Application From here. After installing and running the application. 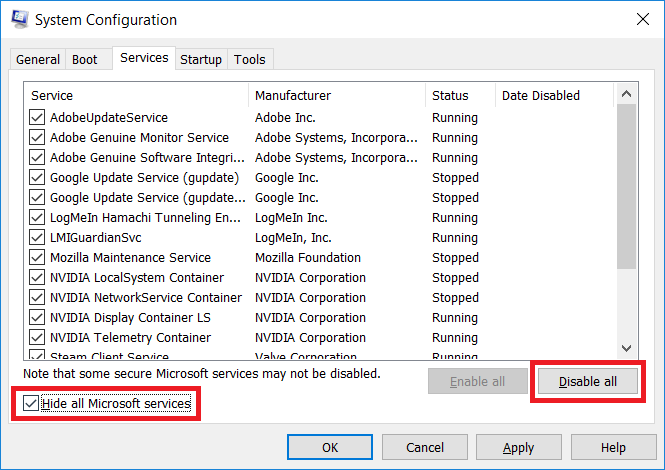 Click on Run Now option in front of the Fix problems that programs cannot be installed or uninstalled. It will automatically fix the issue. Now enjoy running the installation. ‘Access denied ‘. Plz help me..